Of all the sapphire colours, one of the most vivid and attractive colours has been the Yellow colour. Whether worn as a jewelry piece or for astrological use, yellow sapphire is a stone which will never fail to fascinate you with its subtlety and soothing presence. So what causes the beautiful yellow of the yellow sapphire? Generally the colour is due to the presence of pairs of Iron (Fe3+) or presence of unstable color centers. It is believed that as the concentration of iron increases the colour of the yellow sapphire also increases. The colour is from what we call a pale “straw” yellowish to intense yellow. Sometimes, there is presence of an orange tinge due to traces of chromium or presence of green which is also caused by iron. 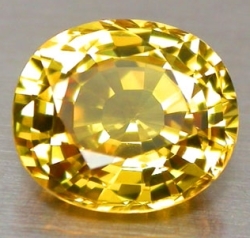 Yellow sapphire has always been connected with astrology and is considered the stone for Jupiter. Yellow sapphires have for long been worn by various kings and prominent people as their lucky charm. 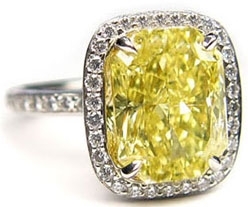 It is believed that yellow sapphires should be worn the first time on Thursdays. In India, it is also called as Pukhraj or Pushkhraj, derived from the Sanskrit word Pusparaga. It can be worn by people having zodiac sign Pisces and Sagittarius. 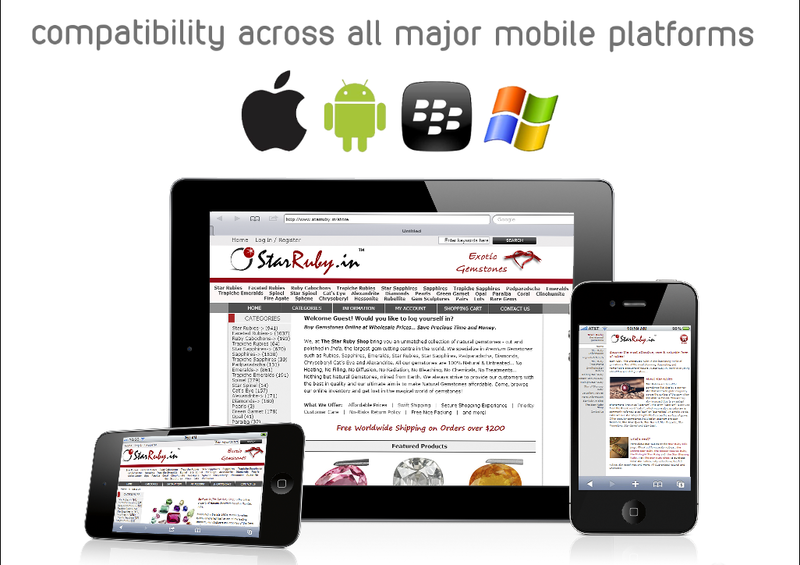 It is generally embedded in gold ring and is worn on the index finger. As with any other sapphire, even yellow sapphires have been subject to various heat treatments throughout history. Some pale yellowish sapphires when heated to temperatures of about 1000 degrees centigrade can change to medium or intense yellow colours. 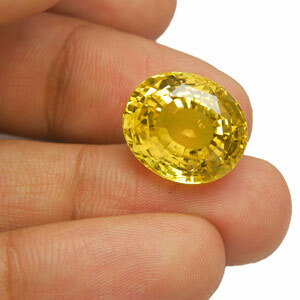 Sapphires from Sri Lanka in particular when heated produce a more intense shade of yellow due to the additional presence of Vanadium. 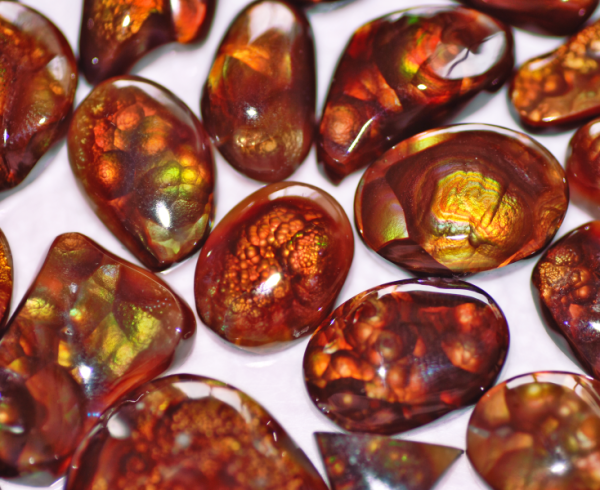 With the advent of Beryllium treatment being discovered, many shades of yellow sapphires have now entered the market ranging from intense yellow to golden yellow. These sapphires have caused a lot of chaos in the sapphire industry due to their costly detection, and more often than not, improper disclosure by dealers. 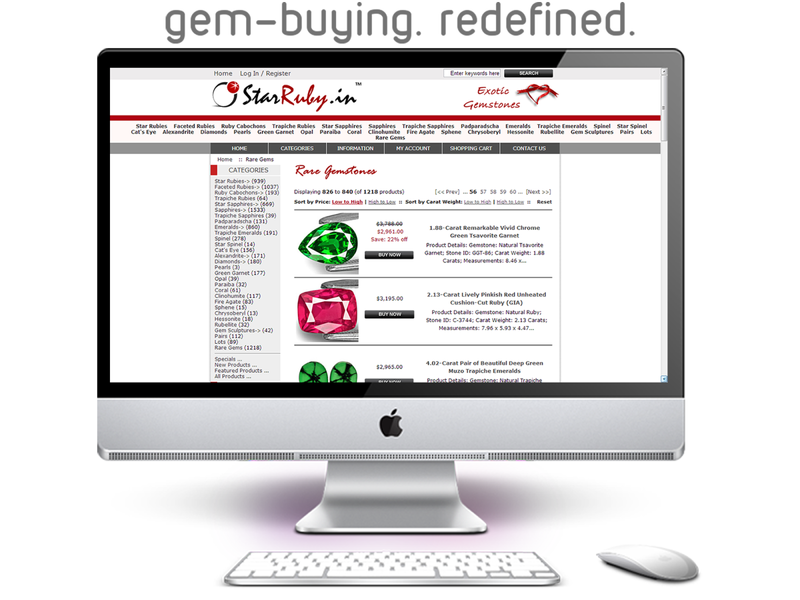 We at StarRuby.in, sell only yellow sapphires that are not heated or treated in any way whatsoever. 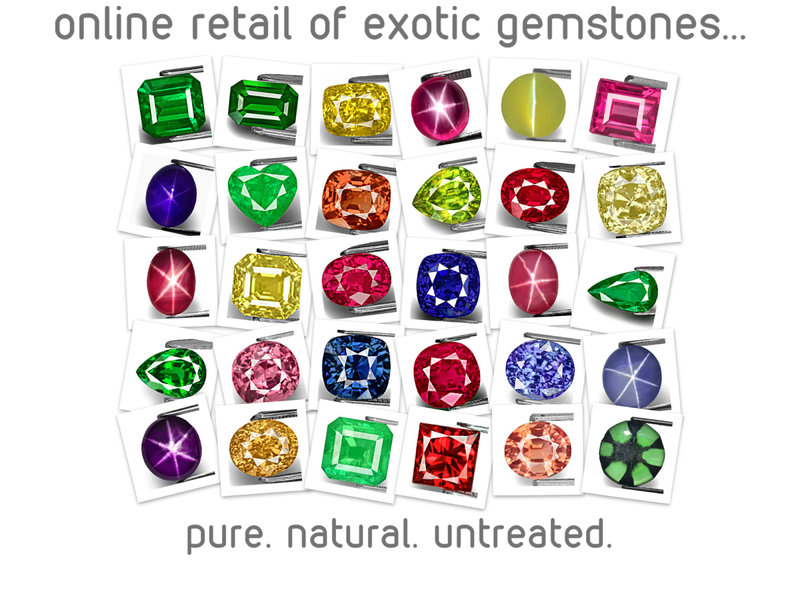 Almost all our yellow sapphires come with certification from reputed gemological labs.